Porsche unveiled the eighth generation of its venerable 911 sports car at the 2018 Los Angeles Auto Show. Although certainly familiar, the styling is revised — particularly at the rear, which hosts a wider spoiler and light bar — and save for the front and rear fasciae, the body panels are now made entirely of aluminum. Wider wheel housings cover 20-inch front wheels and 21-inch rear wheels, and flush-mounted electric door handles extend outward when needed. 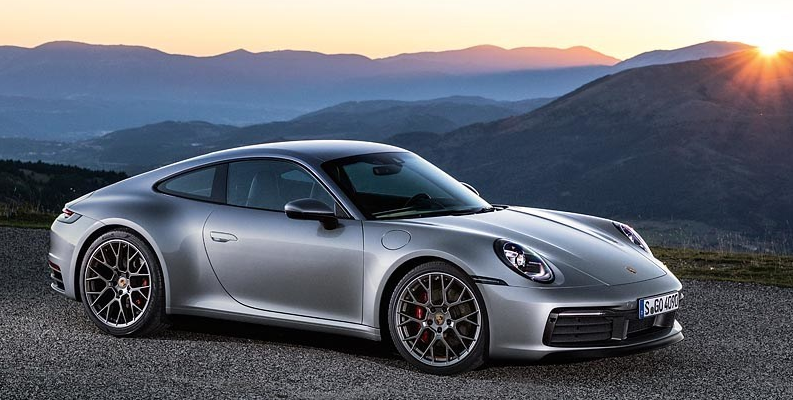 The 911 Carrera will again be offered in rear-drive S and all-wheel-drive 4S form. Both are powered by a turbocharged flat-six engine that now produces 443 horsepower, up 23 from the previous model. 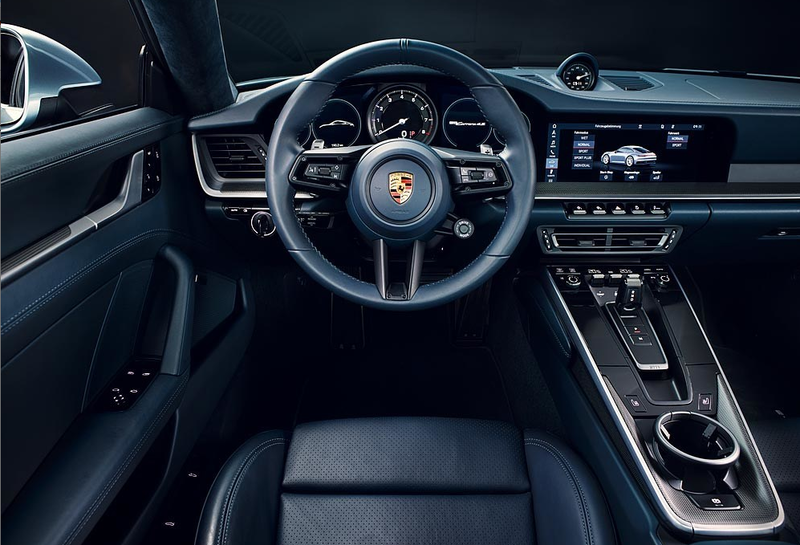 Initially, only Porsche’s PDK 8-speed dual-clutch automated-manual transmission will be available, though the company says a manual transmission will be offered at a later date. Porsche claims 0-60 times of 3.5 seconds for the S, 3.4 for the 4S; both can be reduced by .2 seconds (to 3.3 and 3.2, respectively) by ordering the optional Sport Chrono Package. A new interior features a 10.9-inch touchscreen display (up from 7 inches) and offers optional Sport Seats Plus with 18-way adjustment. Newly standard is Porsche Wet Mode, which detects water on the road, warns the driver, and adjusts the stability control and ABS systems. Newly optional is Night Vision Assist, which uses a thermal-imaging camera to detect objects at night, and the optional Adaptive Cruise Control now includes stop-and-go functionality. 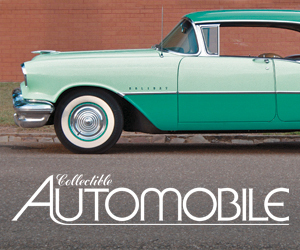 Although both models can be ordered now, they aren’t expected to reach dealers until next summer. Prices start at $114,250 (including $1050 destination) for the S, $121,650 for the 4S. If you want a 911 for the track — and aren’t put off by a near-$500,000 sticker — Porsche has you covered. 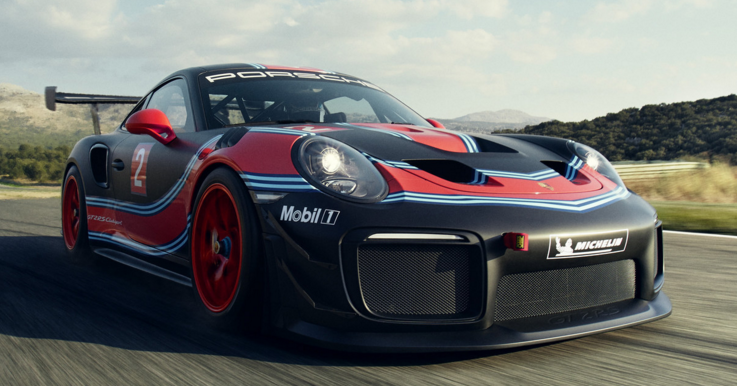 Also shown at Los Angeles was the new 911 GT2 RS Clubsport, a rear-drive racer with a 700-horsepower turbo flat six and 7-speed PDK gearbox. It’s always big news when Porsche releases a new 911, and the fact it’s already been done seven times before doesn’t diminish the impact. Yet through all those updates, the unmistakable 911 profile and rear-engine layout have been preserved, a testament to the car’s legendary status. We could only be more excited about it if someone were to front us the six-figure ante. 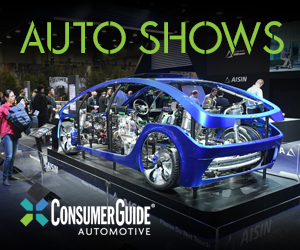 LA Auto Show: 2014 Ford Fiesta to Get MyFord Touch—And a 1.0-liter 3-Cylinder Engine!